And we are back at the beach! 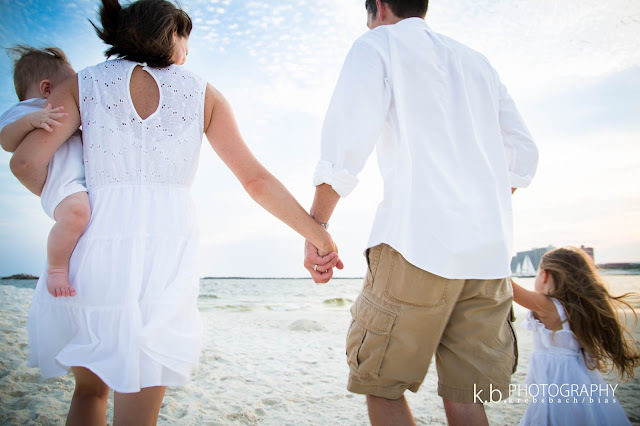 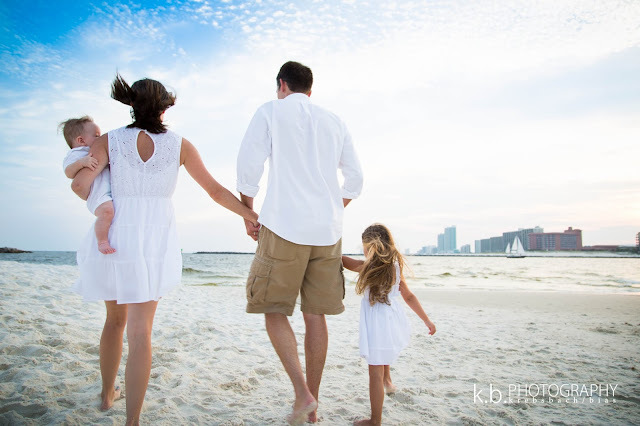 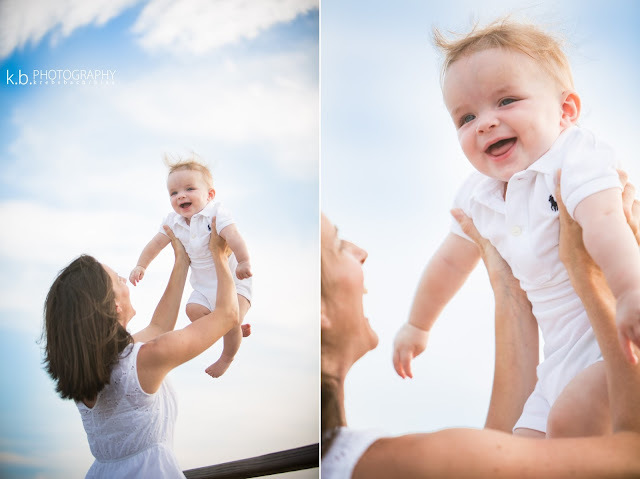 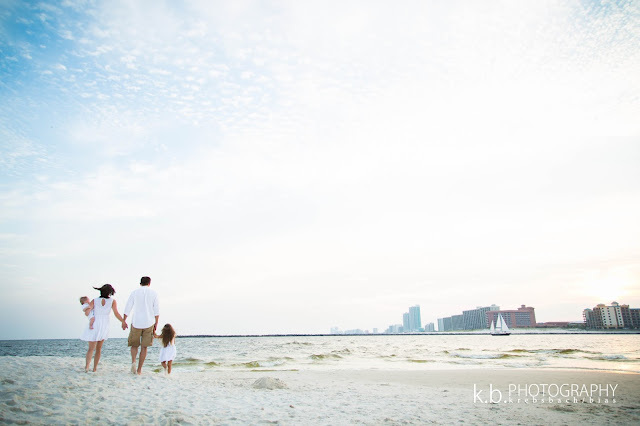 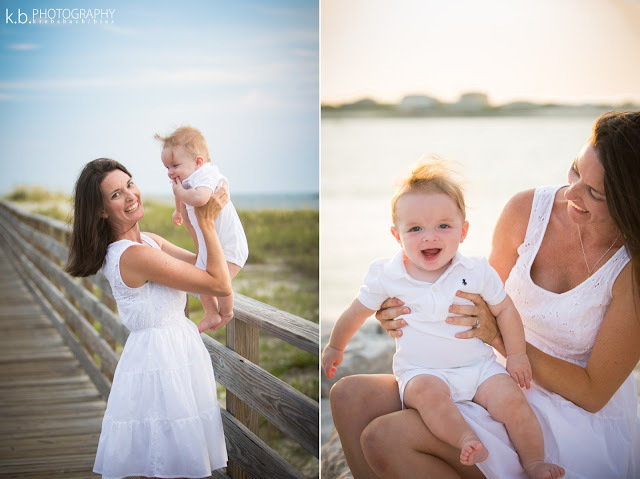 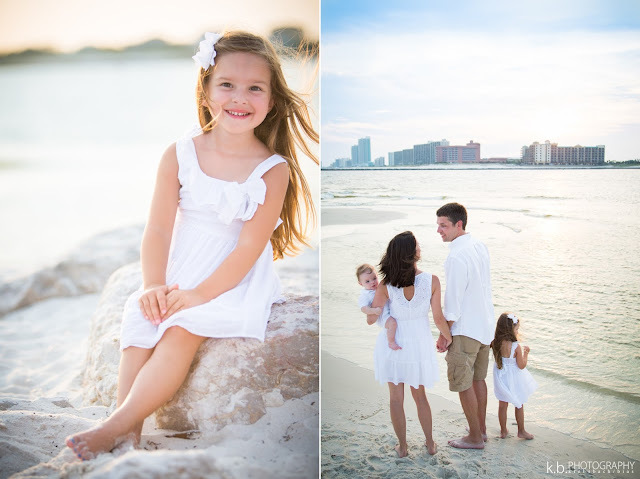 The day after we arrived in Orange Beach from our month long trip to North Dakota, we had a shoot with this beautiful family. 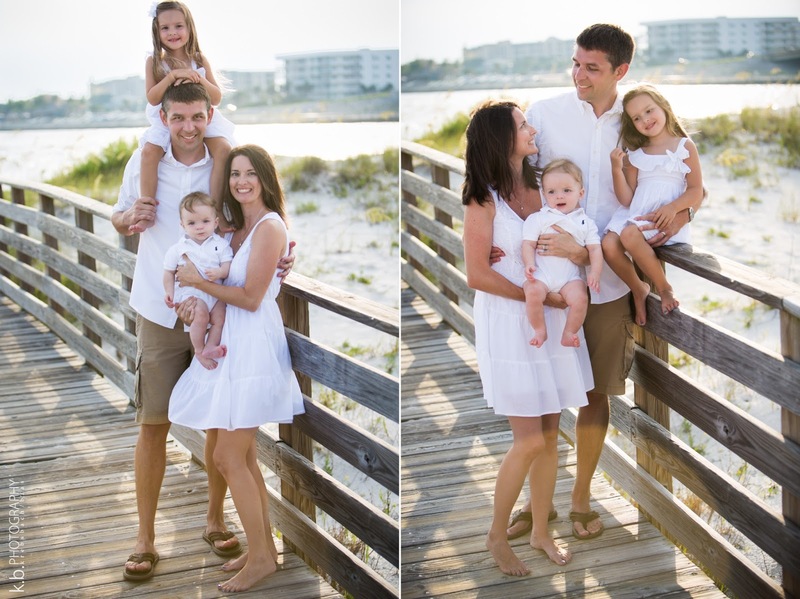 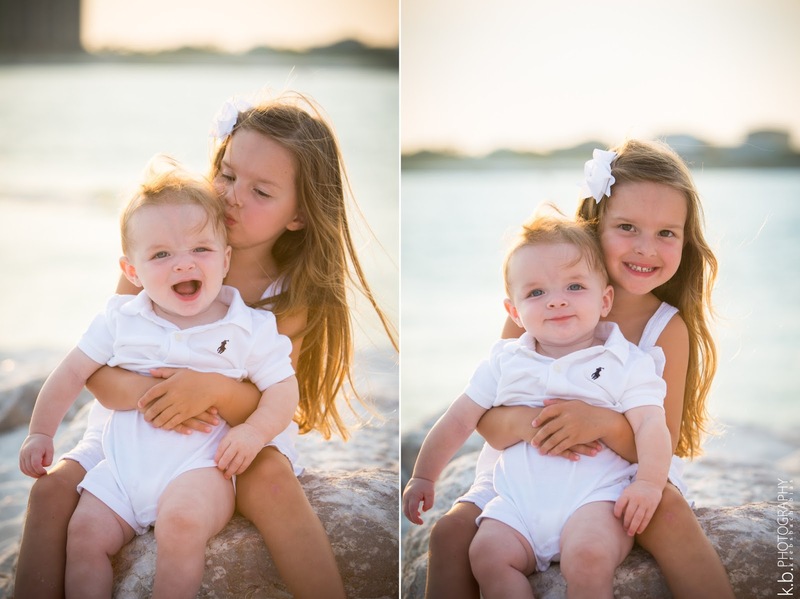 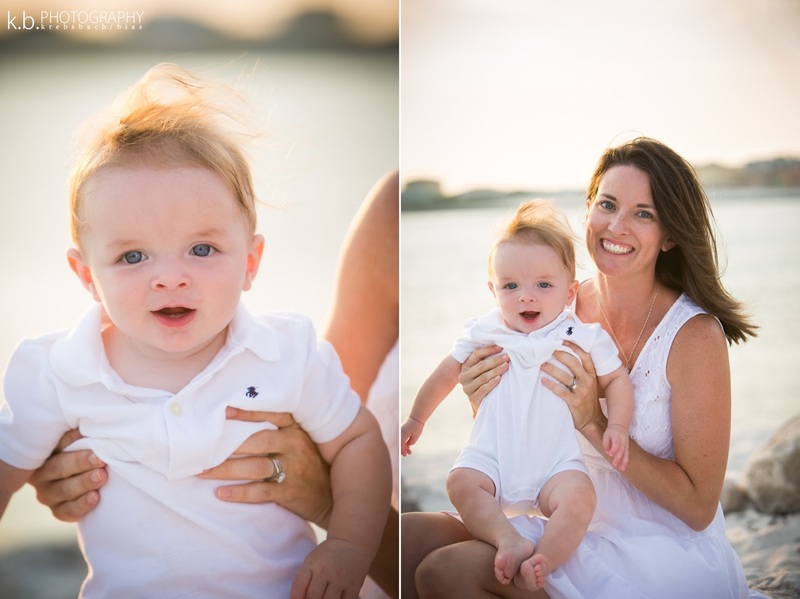 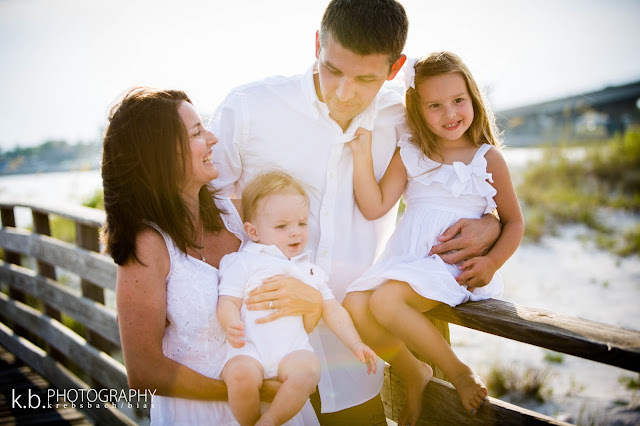 Thank you to the Scruggs family for giving us the opportunity to photograph your family!